"FREE" plan will give you 500MB of free data every month to secure your location + data. TunnelBear’s FREE plan will give you 500MB (every month) and you can browse anonymously using this. This plan will also help you to hide your Location + IP Address, secure your data safely. 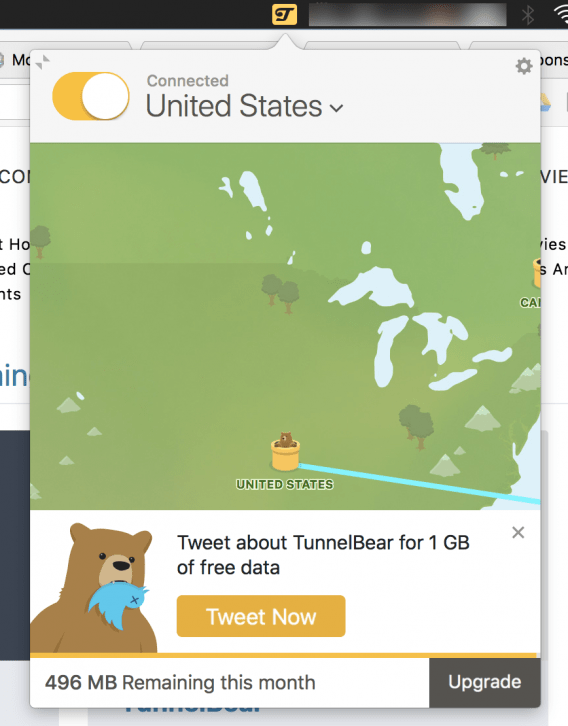 You can tweet about TunnelBear and get +1 GB FREE as well. You’ll get the bonus GB of free data within an hour. 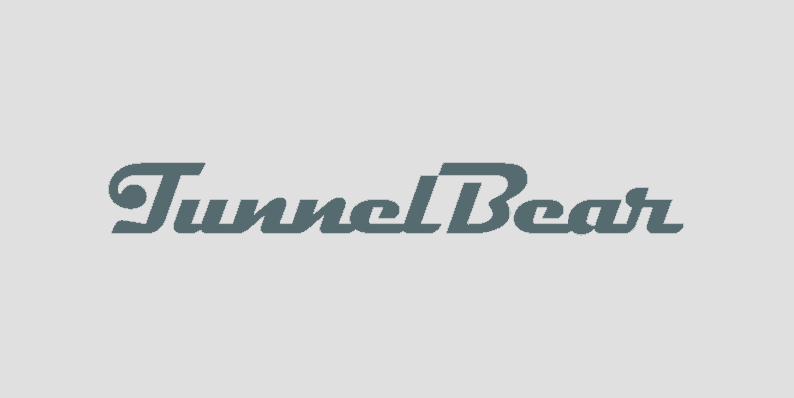 We’ll be updating this page with exclusive discounts, deals, promo coupon codes for TunnelBear VPN service, you can bookmark this page.